We received over a dozen submissions to our celebratory photo contest, and made the tough choice to narrow the selection to the five shown below. Each of these photos is now included in text conversation screenshot in the background of the Gliph homepage. You can rotate through them by hard-refreshing that page. Thank you to everyone who took the time to submit a photo! 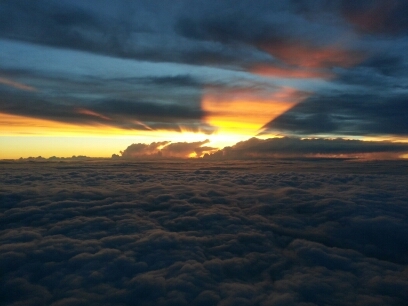 Jackie, a pilot, shot this beautiful photo somewhere between Atlanta, Georgia and Allentown, Pennsylvania. 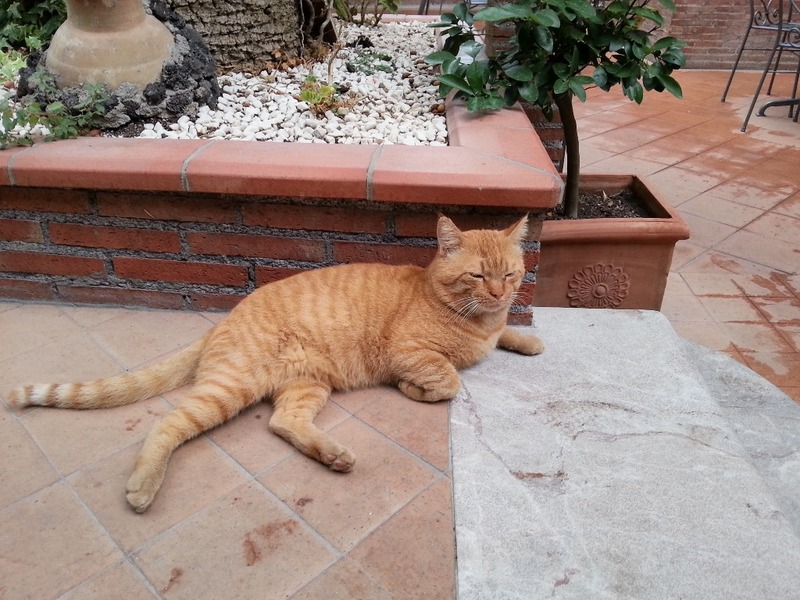 Godfrey took this photo of Ginger, an orange boy-cat that lazes around an island in the Mediterranean. 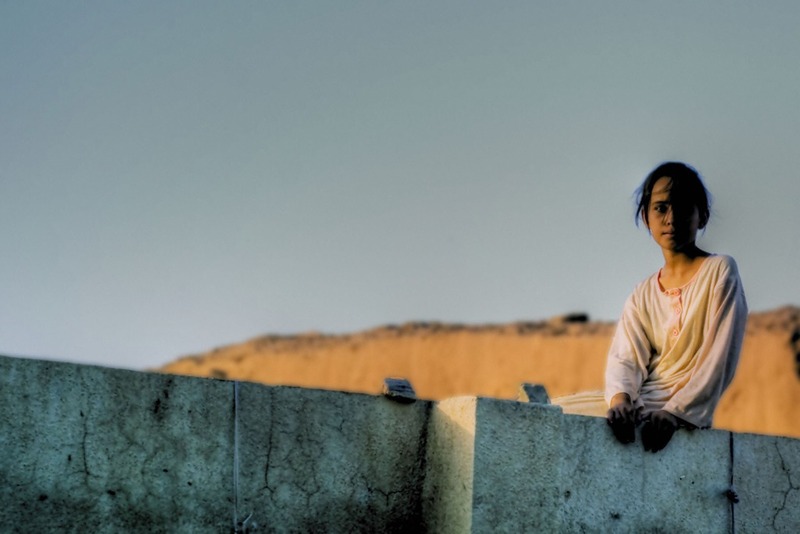 This photo was taken in Abu Ajil in August 2008. 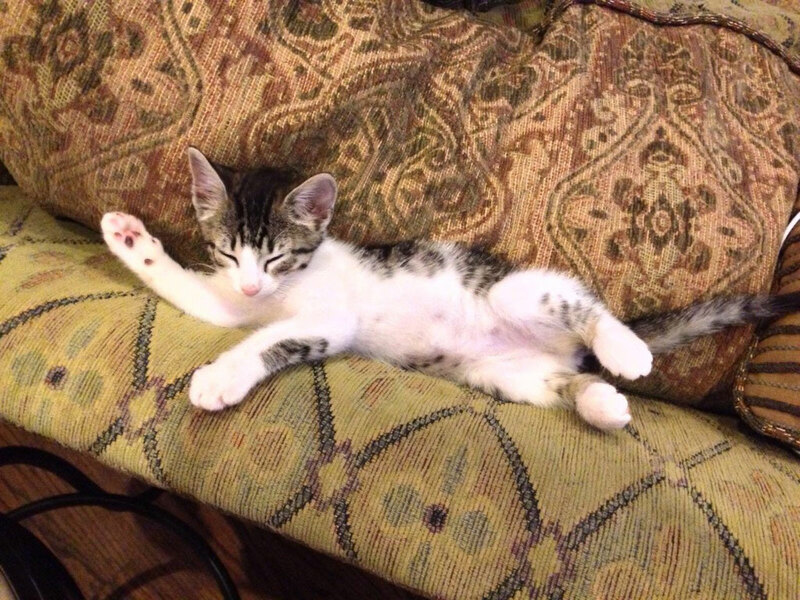 This kitteh is named Shiloh, and he is from Texas. 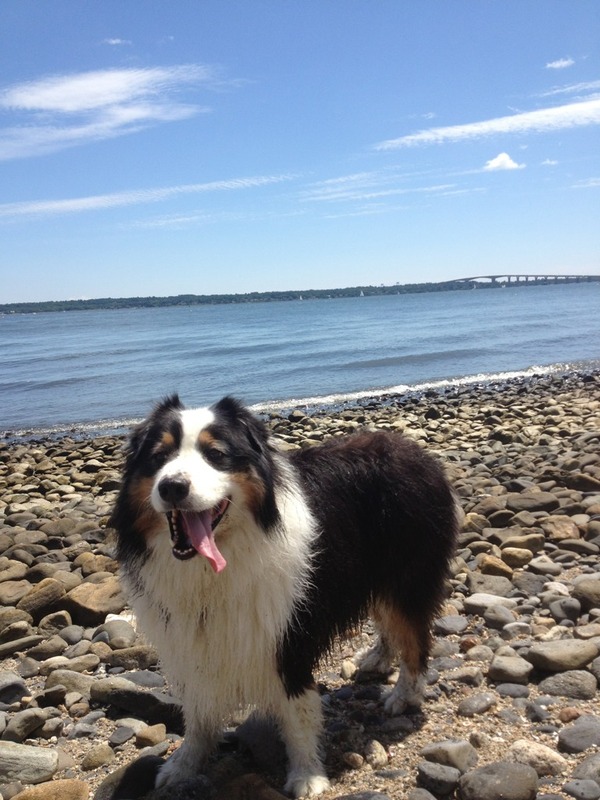 This beautiful doggie is named Tedy, and the photo was taken at Rome Point in Rhode Island. This entry was posted in Gliph Community on September 9, 2013 by rob.